Sparking the cardinal’s declarations Monday were recent reports of the Vatican asking two Chinese bishops faithful to Rome to resign their posts in order to make way for new bishops of the Patriotic Association, the surrogate Catholic Church in China subject to the Communist party. In his letter titled “Dear friends in the media,” Cardinal Zen recounts a recent meeting with Pope Francis in the Vatican, in which the pontiff assured him that they would not “create another Mindszenty case,” referring to the heroic Cardinal Archbishop of Budapest, who was imprisoned by the Communists and subsequently replaced by the Vatican with a successor more to the likings of the Communist government. Recent information, he said, gives no cause to change that pessimistic view. “The Communist Government is making new harsher regulations limiting religious freedom. They are now strictly enforcing regulations which up to now were practically only on paper (from the 1st of February 2018 attendance to Mass in the underground will no longer be tolerated),” he said. The 86-year-old cardinal said that recent diplomatic efforts by the Vatican to smooth over relations with Chinese communists are wrong-headed, since a schism already exists in the Chinese Church, between the underground Church faithful to Rome and the collaborating Patriotic Association. “The proposed ‘unification’ would force everybody into that community. The Vatican would be giving the blessing on the new strengthened schismatic Church, taking away the bad conscience from all those who are already willing renegades and those others who would readily join them,” Zen wrote. Reaching a deal with a “totalitarian regime” like China’s, Zen wrote, is like an agreement between St. Joseph and King Herod. The recent news has confirmed in the cardinal’s mind something he suspected—and warned of—a year ago. 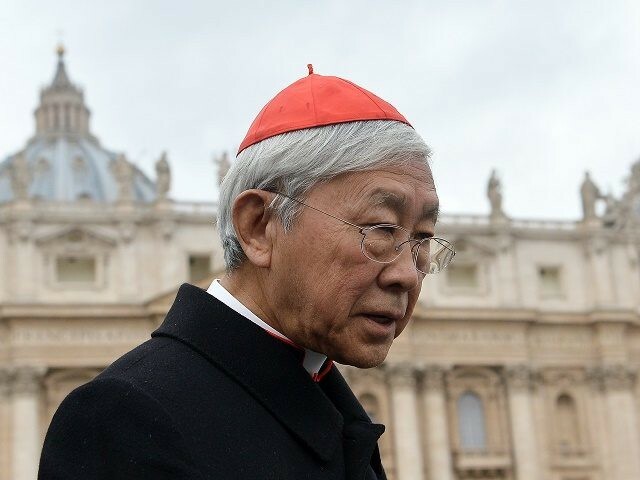 Last February, Cardinal Zen urged Pope Francis not to cut a deal with the Chinese government that would undermine the sacrifice and fidelity of members of the underground Catholic Church in the country. “We are very much worried because it seems that the Vatican is going to make a very bad agreement with China,” the cardinal said at the time. Pope Francis “is really naïve” and “doesn’t know the Chinese communists,” he said. Moreover, “the people around him are not good at all. They have very wrong ideas. 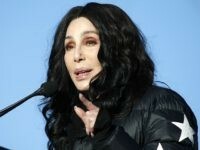 And I’m afraid that they may sell out our underground Church,” Zen added.